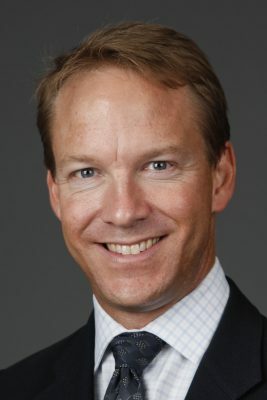 As counsel and as arbitrator, Bryan C. Duguid QC, FCIArb resolves power, construction, international, and other commercial disputes (usually involving tens of millions of dollars), in the arbitral, court, and regulatory arenas. Pamela Large Moran is the principle of Conflict Resolution Services (CRS) Atlantic. Her broad areas of practice as a mediator, arbitrator and investigator include civil, commercial, contract, insurance, labour and employment, family, human rights, construction and environmental. Further, she does restorative justice work and class action claims and has been a contract adjudicator in the Indian Residential Schools Assessment Process (IAP) since 2011. 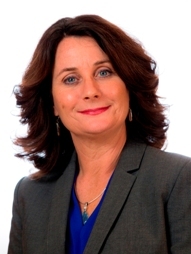 She is presently a director and a past President of ADR Atlantic, as well as a past director and Vice-President of the ADR Institute of Canada. Michael Erdle is the founder of Practical Resolutions Inc., which specializes in resolving commercial disputes relating to technology and intellectual property through facilitation, mediation and arbitration. 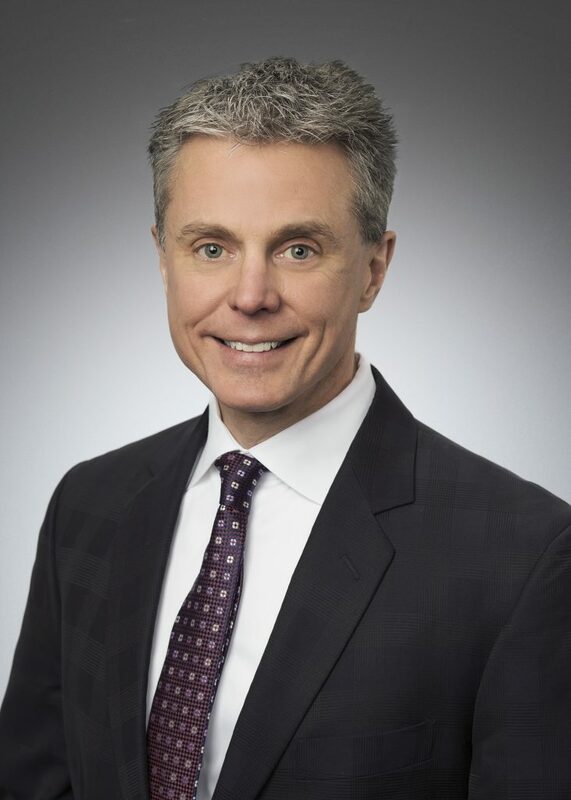 Michael has mediated resolutions in shareholder and joint venture matters, software development and implementation projects, and trademark, copyright and other intellectual property disputes. He has acted as sole arbitrator in cases involving ownership of intellectual property, software development and licensing, system implementation, and other commercial and contract issues. He is based in Toronto. Bill Hartnett retired as Vice-President and General Counsel of Imperial Oil Limited in January 2017 after practicing law for over 38 years. He was the president of the Canadian Foundation for Dispute Resolution which merged with the Arbitration and Mediation Institute of Canada in July 2000 to become the ADR Institute of Canada. Mr. Hartnett has served as a director of ADRIC since September 2011. Jim’s full-time ADR practice includes arbitration of commercial, construction and energy matters as sole arbitrator, co-arbitrator, and tribunal chair. He is chair of three pipeline arbitration committees under the NEB and serving a third term as a public member of the ICAA discipline and appeal tribunals. He is experienced in both law (senior litigation) and business (marketing company, and chair of an insurance reciprocal manager). Jim is a former president of ADRIA and a current director of ADRIC. She has extensive experience acting as counsel in complex commercial cross-border litigations and arbitrations, public international law disputes and investor-state arbitrations. She has acted as counsel in both commercial and investment arbitration proceedings relating to the fields of energy (including oil and gas), telecommunications, construction, mining, and the pharmaceutical industry. Sara is recognised by the ranking Who’s Who Legal as one of the “Future Leaders” in the field of arbitration. She has authored many publications on the subject, and is regularly invited to give conferences. She has also taught international commercial arbitration at Queen Mary University in London. Sara is a member of numerous professional associations, and is also a founding member of the International Arbitration Charity Ball. David is a partner at the Calgary office of Blakes, Cassels & Graydon LLP. His litigation practice involves all aspects of corporate/commercial litigation with an emphasis on securities law, construction law, insurance law, environmental law, and oil and gas law. He also maintains a considerable advisory practice in connection with environmental issues, property and liability policies, and reinsurance losses. He is and has been counsel in numerous arbitrations dealing with a diversity of issues, ranging from energy issues to construction and contract issues, and has acted as an umpire in insurance matters. He is a frequent writer and presenter and has been ranked in a number of leading publications.